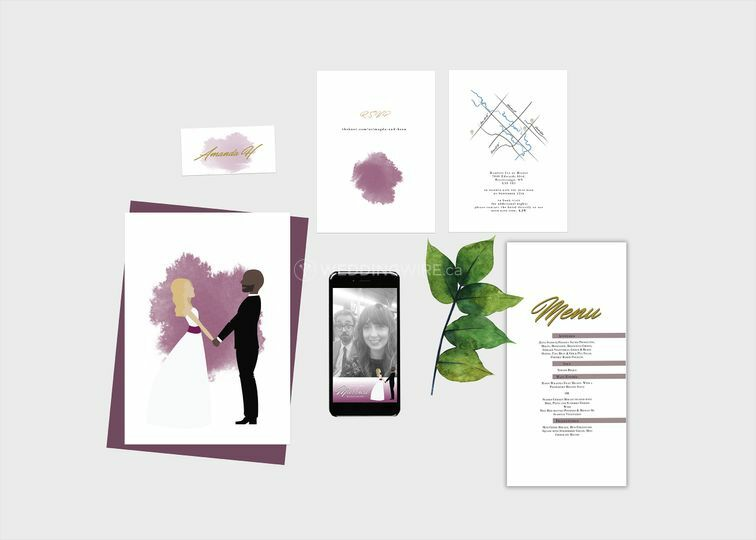 It's Katelyn Walker ARE YOU A VENDOR? 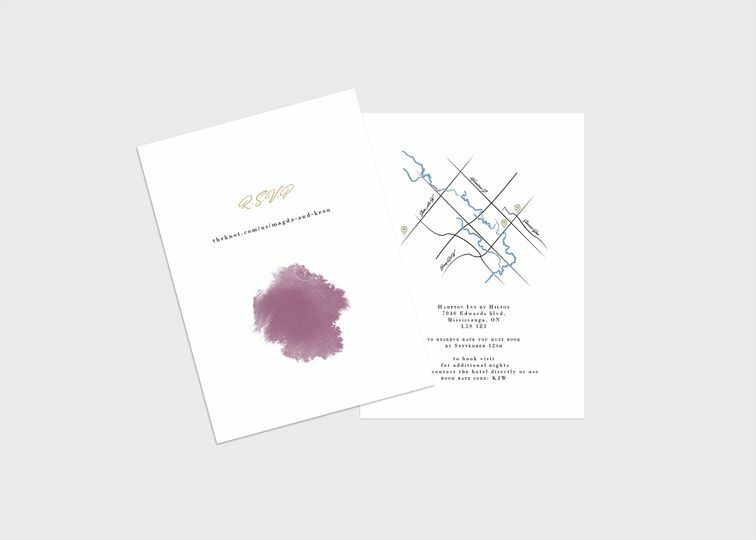 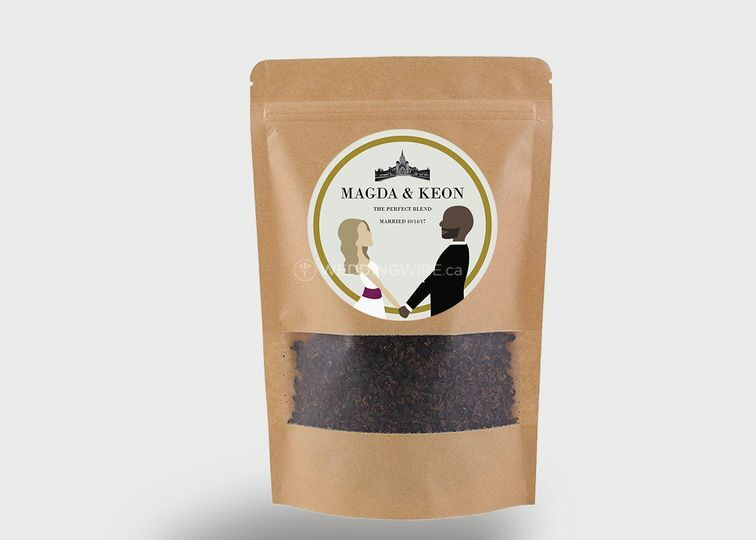 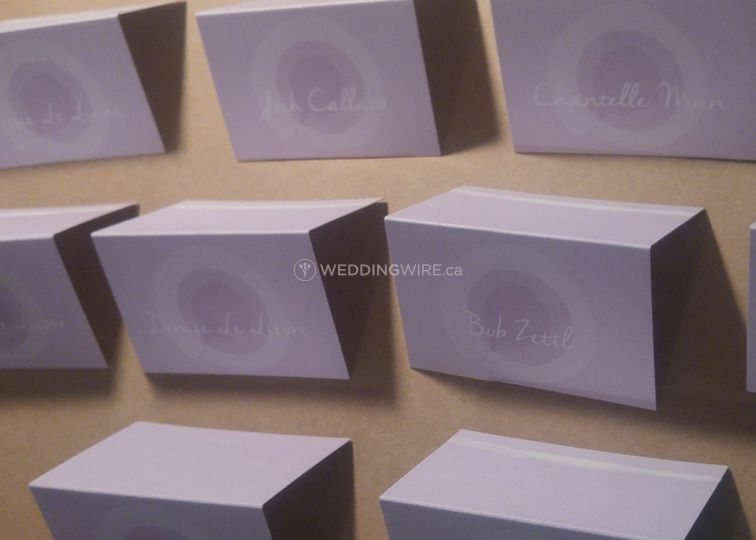 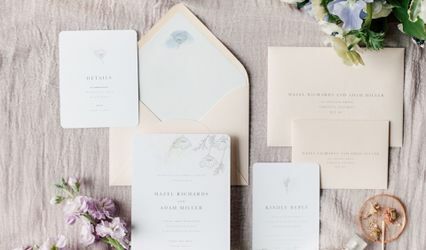 Located in Toronto, Ontario, It's Katelyn Walker is a company that specializes in handmade illustrations and elegant lettering which creates beautiful invitations and other stationery for weddings and other special occasions. 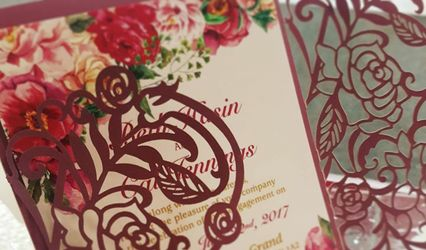 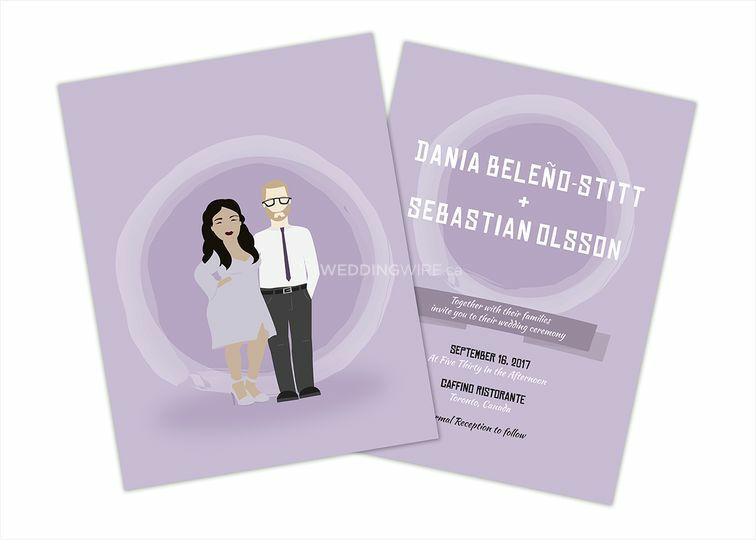 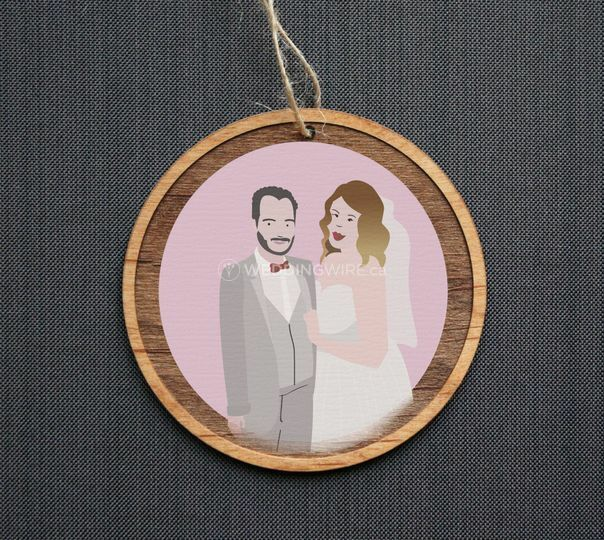 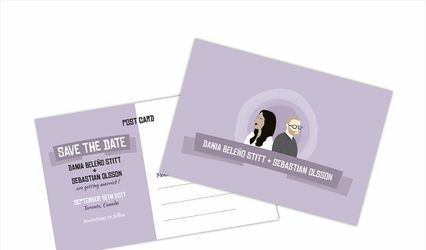 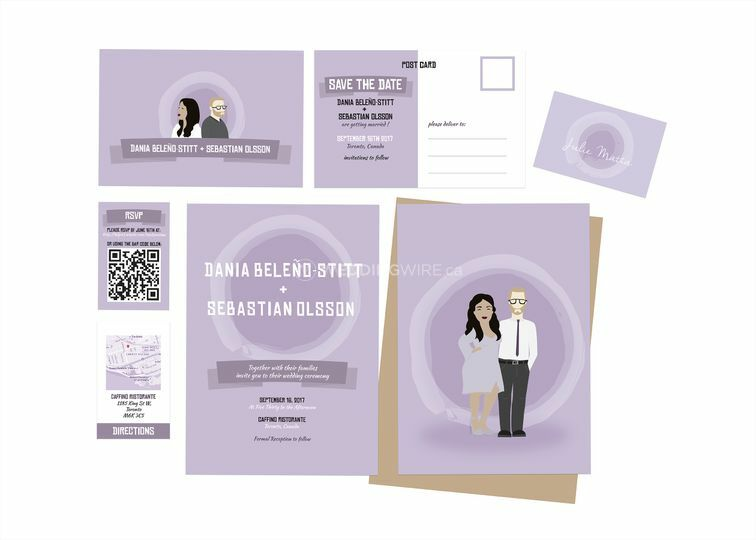 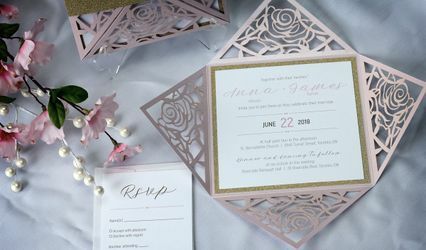 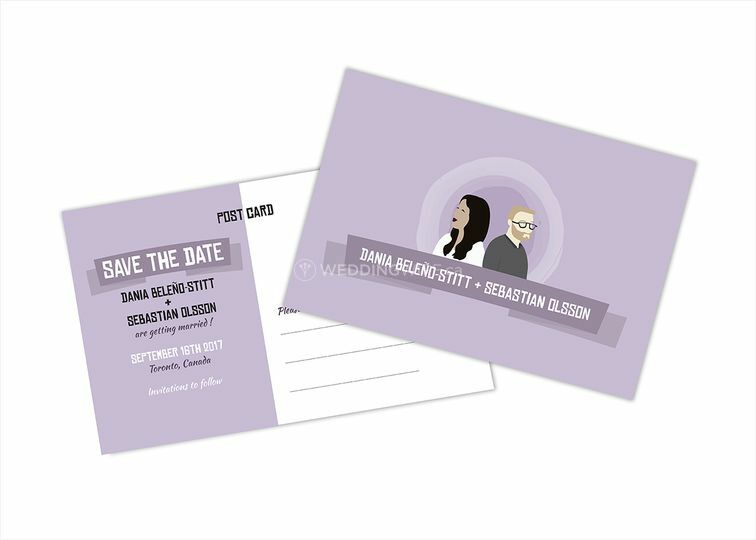 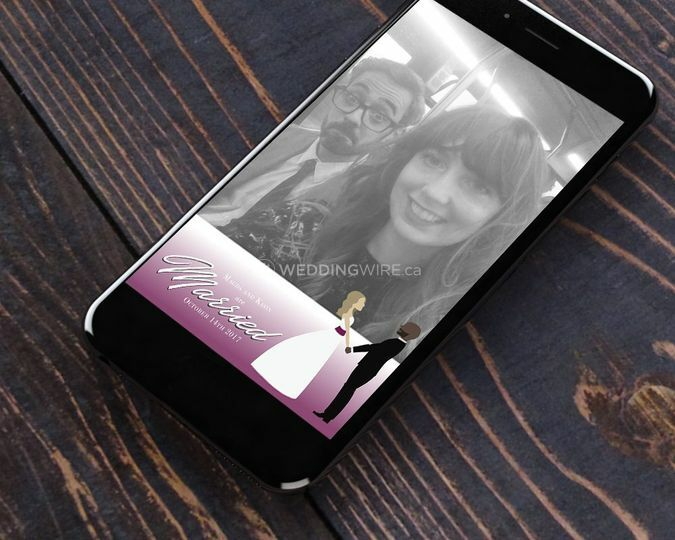 Her designs are the perfect way to create a personalized and unique announcement for your special day.